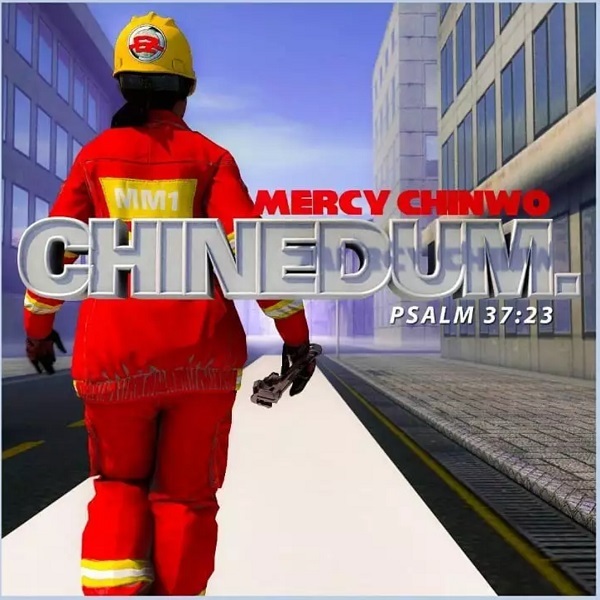 On the heel of her massive successive single – ‘Excess Love’, Mercy Chinwo churns out a new worship song titled “Chinedum”, produced by Skerzbeat. Just after her recent ‘Eze’ featuring Preye Odede, Chinedum which literally means God is Leading With Me. This serves as her third single after the release of her debut album – The Cross: My Gaze in March. Track mixed and mastered by Israel Dammy. You are highly blessed with angelic voice keep it up ma’am…I am in love with your voice ma’am.